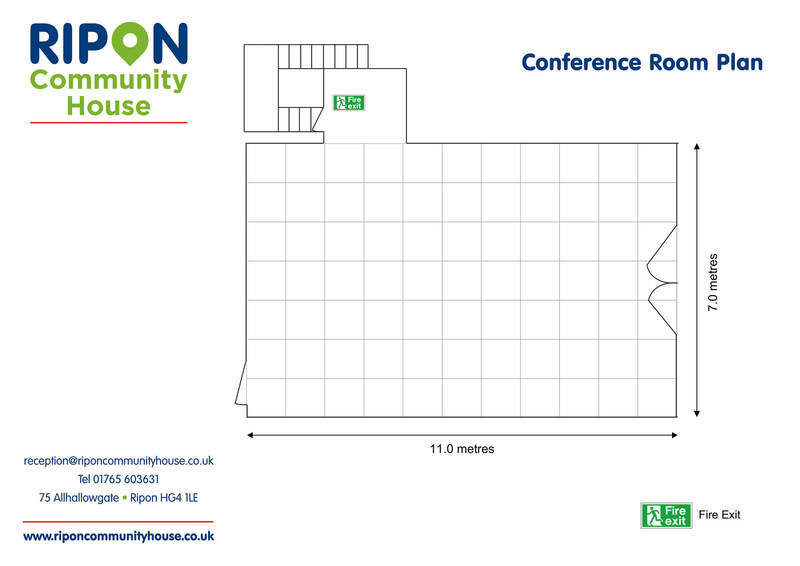 We have a fully-accessible large conference room situated on the first floor of Community House. 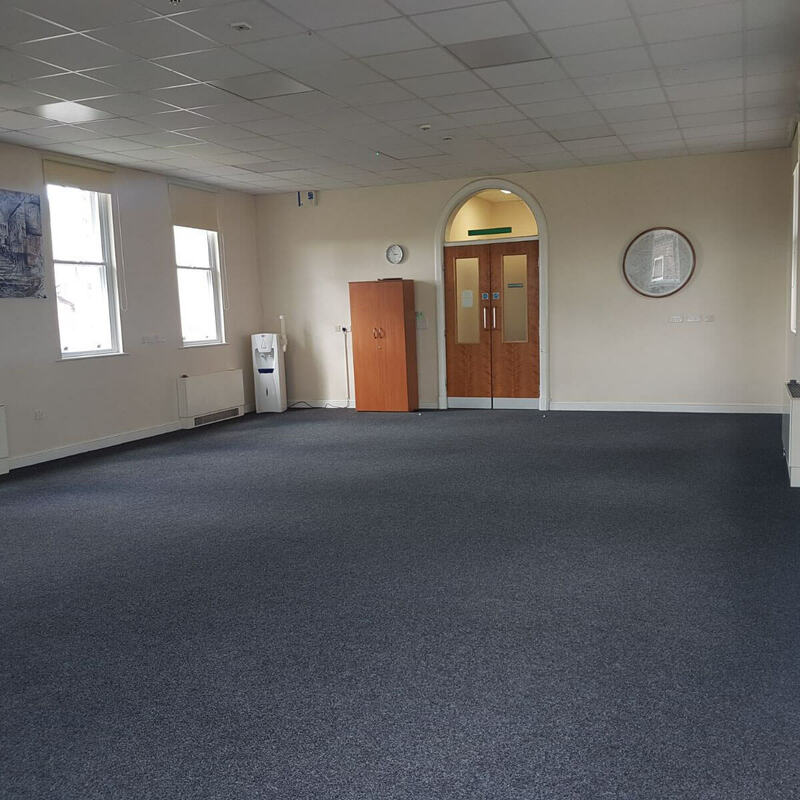 There is a lift and disabled toilet on this floor. 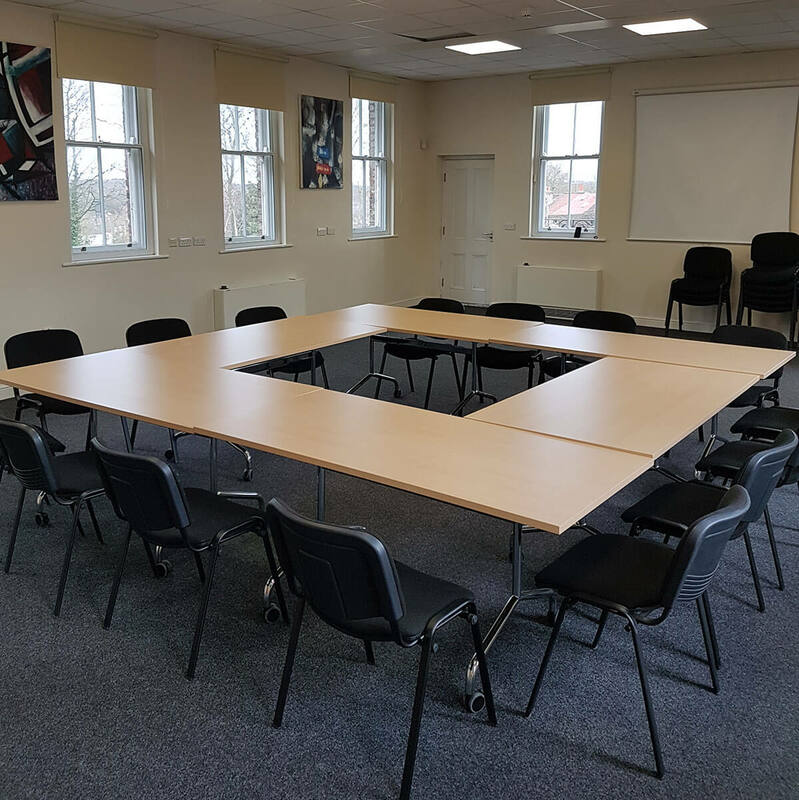 The room is available at reasonable rates to anyone who wishes to use the room, ideal for a variety of uses from training to AGMs centrally located in Ripon with parking nearby. 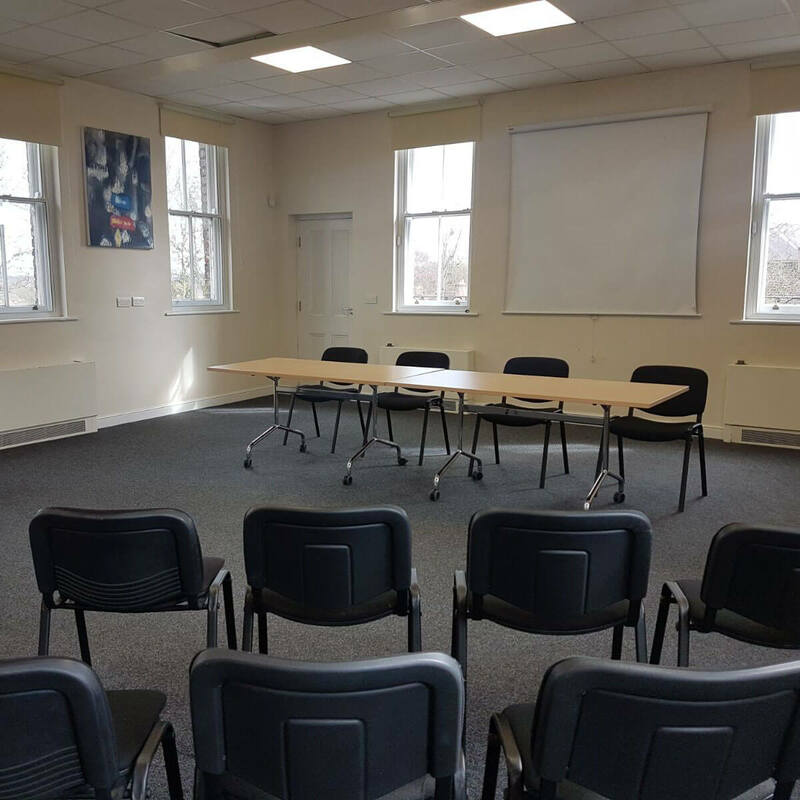 We also have a projector that you can hire for a small charge. 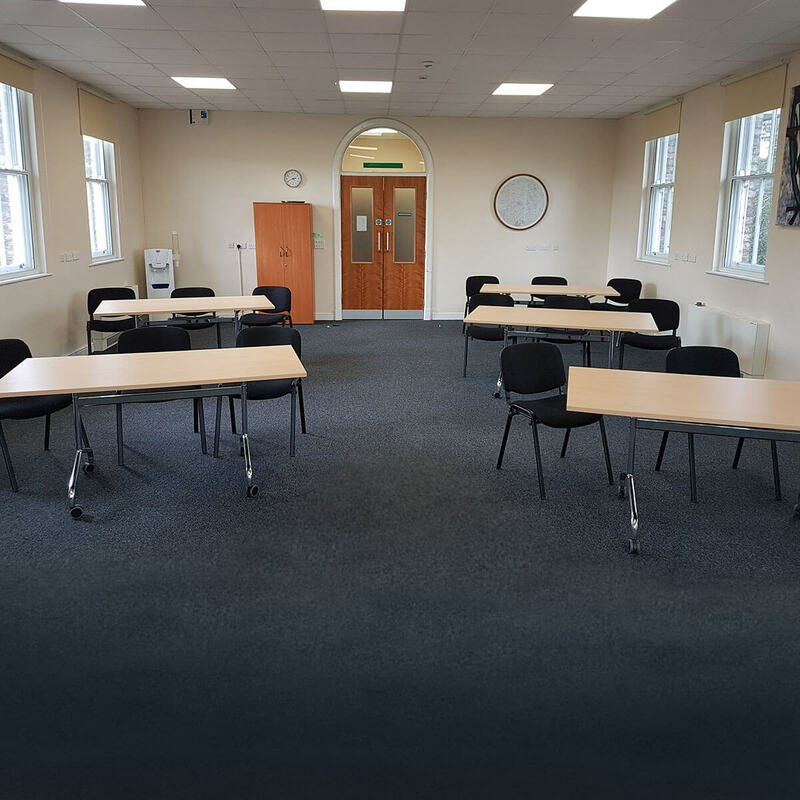 It can seat up to 55 people comfortably if required.